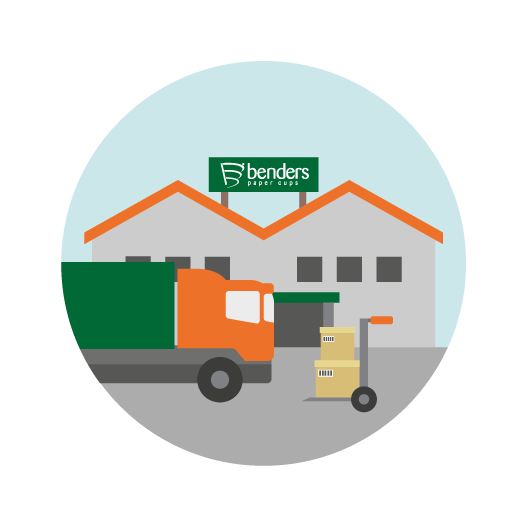 Founded over 100 years ago in Haggerston, London, Benders began as a traditional family business in 1899 selling a range of decorative stationery items. 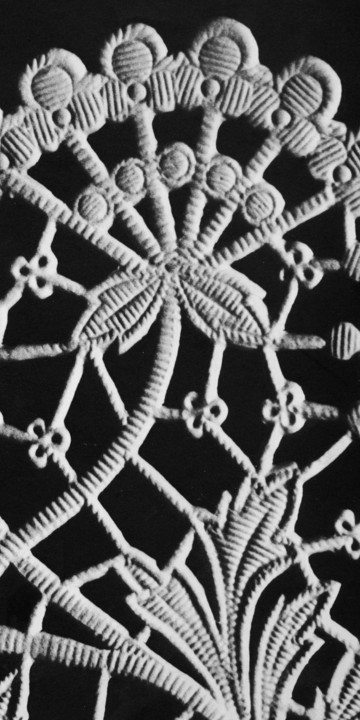 After a few years of growth and investment, in 1904 Benders relocated to Islington where it began to manufacture doyleys, among other tabletop products. 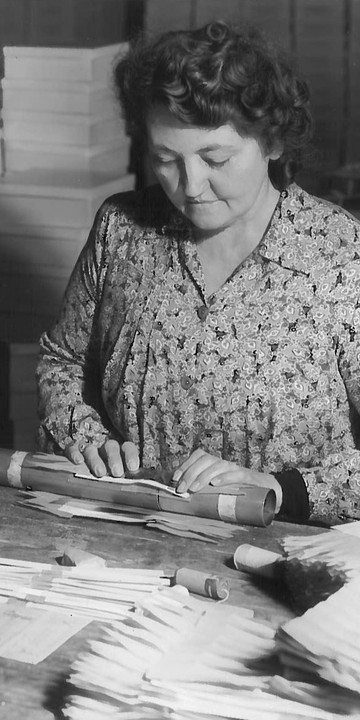 By 1920 Benders had helped pioneer the production of tabletop products and soon became the world's largest manufacturer of handmade luxury Christmas crackers. 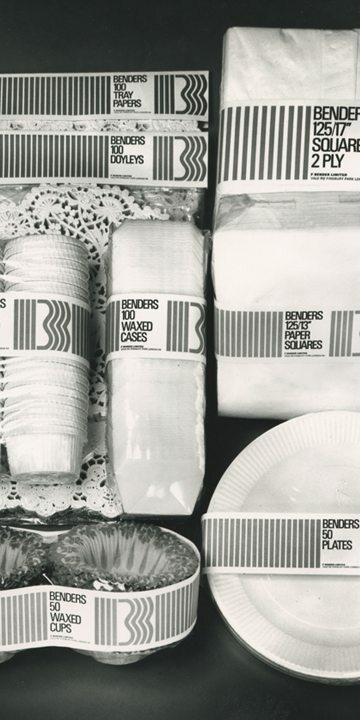 By the 1960s Benders was one of the largest suppliers to the baking trade, and already well on the way to becoming a major provider of disposable catering supplies. 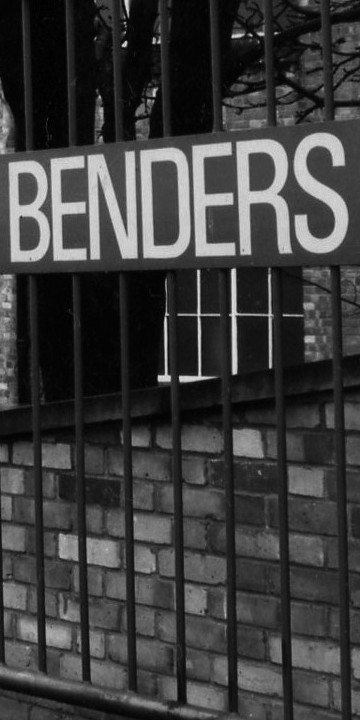 Technological breakthroughs and continued investments throughout the 1960s helped Benders reach new markets outside the UK. 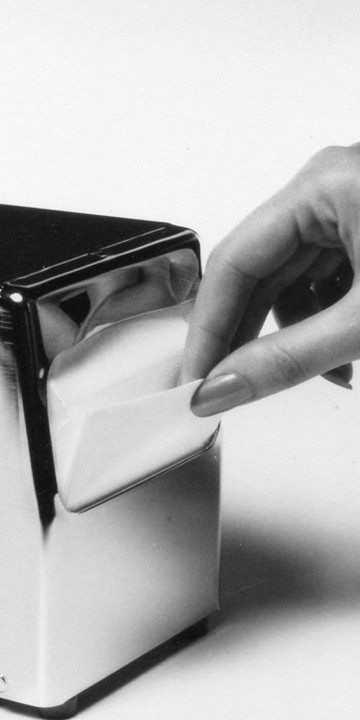 In 1964 Benders manufactured the first dispenser napkin for the new and exciting 'fast food' service, revolutionised by eateries like McDonald's. 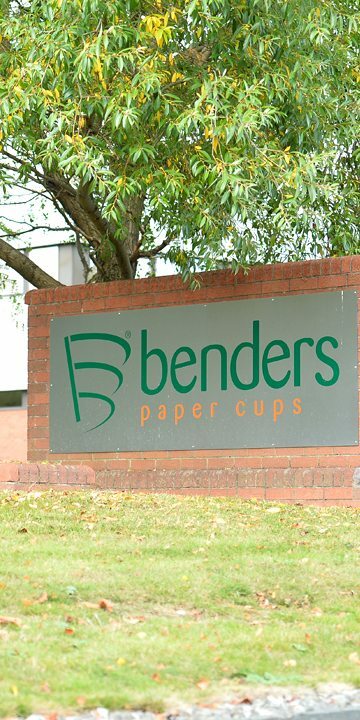 Following the business move from London to Wrexham in the early 1980s, Benders extended their product range with the launch of the first wave of paper cups, beginning with cups for cold drinks. 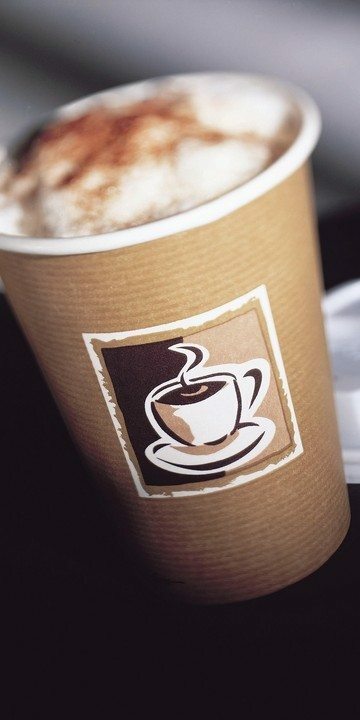 Furthering investment into paper cups, in 1997 Benders launched a range of cups specifically deigned for hot beverages. Engineered to bring the coffee drinking experience of the High Street to automatic vending, Benders launches a range of paper vending machine cups. 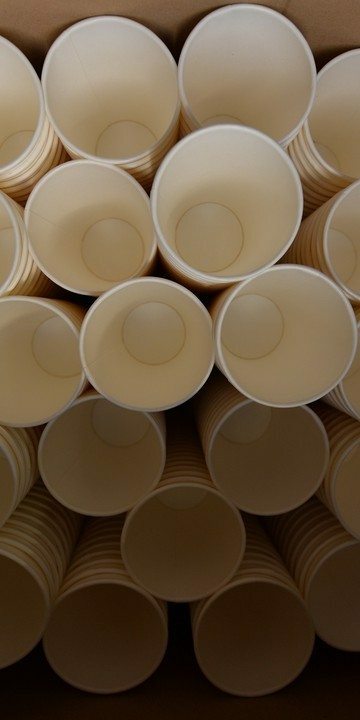 With increased demand for high quality paper cups, Benders divested its tabletop and napkin business to focus purely on manufacturing paper cups for hot drinks. Furthering the development of the Benders range, 2009 saw the release of the Super Insulated hot cup. 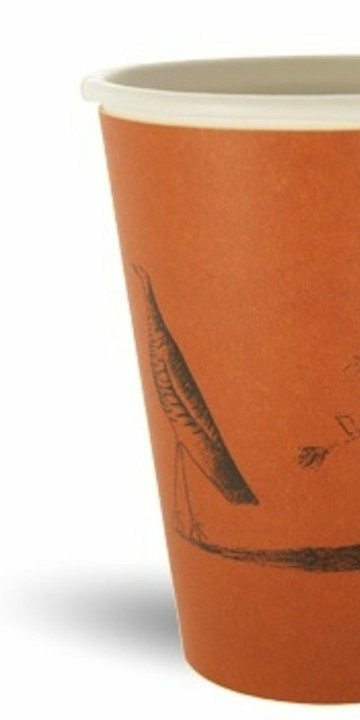 During 2012 Benders was bought by Flo Nupik Dopla, Europe's largest group of cup manufacturing companies. Recognising the need to establish a strong and developing presence in the paper cup market, the group have invested heavily in supporting Benders’ growth opportunities. 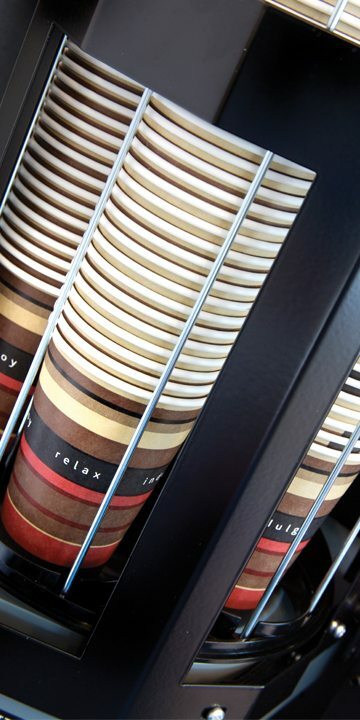 View our range of paper cup products.